NextWhat Does Self-Care Look Like? Networking. It’s one of the few words in the English dictionary that sends shivers down the spines of many students. For business students, it’s a term we can’t avoid and is something we eventually have to do in order to create opportunities for ourselves. It’s also something I’ve avoided for as long as I can remember because it’s intimidating and may not come as easily to some as it does to others. I do believe, however, that there are always multiple approaches to tackle a problem, and no one way trumps another. It’s all about leveraging your strengths and what works best for you. Here are a few lessons I’ve learned over the course of my undergraduate career and how I managed to turn “networking” into a more palatable term. In my first year, I was convinced that working your way up in student groups was the only way to gain opportunities and extracurricular experience. For me though, that path was missing something. While student groups are a great way to do this, I found that I needed a team where the core of my work was helping students discover their best potential. That is when I decided to work for the Academic Success Centre (ASC). At ASC, I dabbled in multiple roles such as an ITM 100 Facilitator, Peer Academic Coach, and now an Academic Peer Helper. These roles allowed me to be involved in a way that followed a journey, while its backbone was giving back to the community. Creating this journey for myself opened many networking opportunities. I received scholarships in recognition of my commitment to the ASC and was recognized by Ryerson alumni during Awards nights. The moral of the story is: just because a certain path is more commonly taken by others, it doesn’t necessarily mean it’s the best one for you. If you’re not satisfied with the paths available, manifest one for yourself and see how you shine. 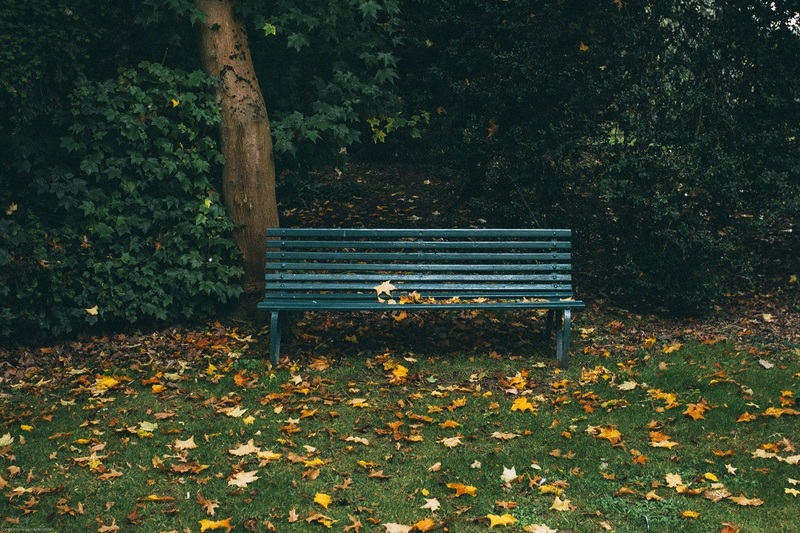 Grassroots marketing is a term used to start a message from the ground up. You target your efforts in small groups in hopes of spreading your message to a larger audience. It’s common in a marketing landscape, but throughout my undergraduate career, I found a similar approach can be used for networking. Take your courses, for instance. Your professors are your initial conduits to the professional world and are great resources for networking opportunities. I found that for the courses I excelled in, I tried my best to participate during lectures and reach out to my professors at the end of the term to see if they had any research opportunities. In my ITM 500 Course (Database Administration) in second year, I received my first professional role through an employment scholarship from Ryerson to intern for Enbridge Gas Distribution as a Database Analyst because of my grades in that course. Similarly, I began taking more data analytics courses and reached out to my professor to be the client for our capstone project. Through this, my team and I had the opportunity to gain hands-on data analytics experience, establish a rapport with a professor, and have the opportunity to publish and present our findings. In retrospect, the majority of my opportunities, both academic and professional, started at Ryerson, right in the classroom. Participate, be active and you will naturally create a brand for yourself starting from the ground up. Once you’ve embarked on your own journey, created a personal brand for yourself and are gaining the interest of professionals around you, how do you get over those initial nerves? I found having a positive mindset is the most powerful asset you can have. In networking situations, it’s very easy to become self-critical, where thoughts like “What if they say no,” “What if I sound incompetent,” or “What if they don’t like me” run rampant in our heads. With grassroots networking comes grassroots thinking. These self-critical thoughts may be instinctive, but our choice lies in if we allow ourselves to believe them. Aim to step away from negative thought patterns and replace them with positive ones like “What if they do like me?” and “What if they find my experience unique?” Being kind with ourselves is the jumping off point to gaining self-confidence, manifesting in networking conversations that bring out the best in you. 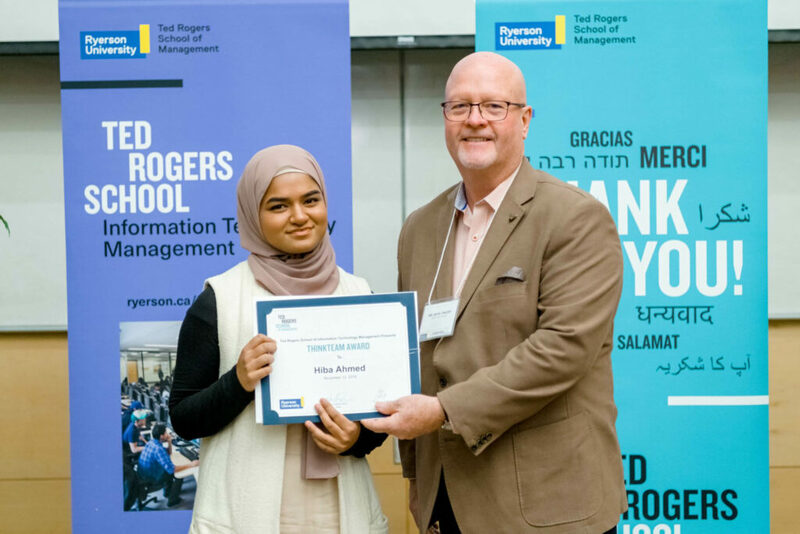 Finally, the most valuable resources throughout my time as an undergraduate have been found at Ryerson, particularly the Business Career Hub and BTM Scholarships offered within my program. The Business Career Hub helped me tweak resumes and cover letters to specific job opportunities and helped me gain confidence in selling my personal brand in coaching and mentorship. Scholarships were also a great way to gain employment opportunities and recognition for my extracurricular involvement.